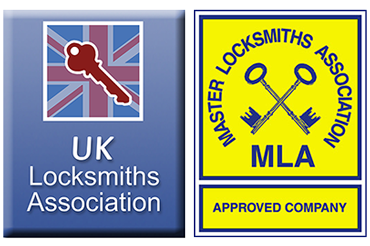 Authorized Access are a Bury based MLA (Master Locksmiths Association) and UKLA (UK Locksmiths Association) approved company and have been established for over 30 years. We can provide you with Key Cutting, Safes, Bollards, Shutters, Lock replacement, Padlocks & Chains and most of all Advice on how to keep you and your property safe! 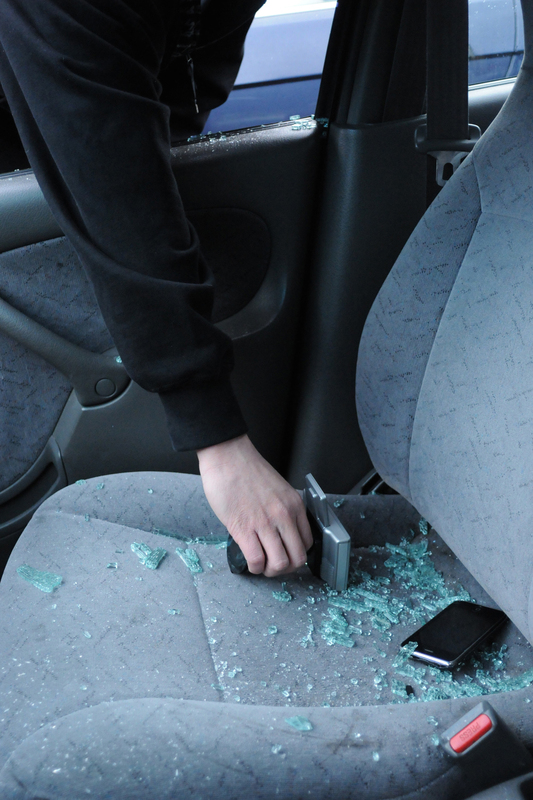 Today we are giving you our top tips on keeping your vehicle safe from theft. 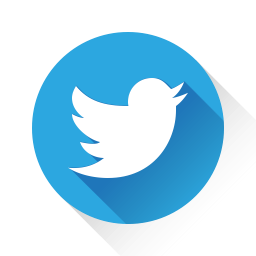 Feel free to share our tips on Social Media to help keep your friends and family safe. Thieves are more likely to try to steal cars closer to car park or garage exits, because they will allow them a quicker getaway. Try to park in the middle of a row of cars in a heavily trafficked area of the car park or garage. Making sure your car wouldn’t be a quick easy job is a good strategy to avoid car theft. Monitored and secure car parks that are watched by security guards cost that little bit more to gain entry, but thieves will pass them by in favour of less secure vehicles in unmonitored areas. Avoid car theft by parking in a car park that has security guards who stay on site throughout the time scale that the car park is open. Many car thefts happen at home/ Domestic Properties because drivers feel safe parking in their own driveways and leave their car unlocked. Always lock all the doors of your vehicle, even if it is just outside your house. Most cars already have an alarm system professionally installed in the car, but if your car doesn’t make sure you get one installed by a professional and one that meets your insurance requirements. Loud alarms will quickly deter car theft. Alarm system professionals can also recommend systems to deactivate your car’s ignition system, requiring a key or activator to start the vehicle. Another great deterrent for your vehicle is a steering lock. The most obvious one is to not leave anything on show. This maybe a simple tip but it goes a long way. I understand people forget they have left something on the back seat but I advise you to always double check before getting out your car. It might just save you a huge bill.